Dedicating square footage to a home theater sends the clear message that Video, Audio, and family-time are important to you. 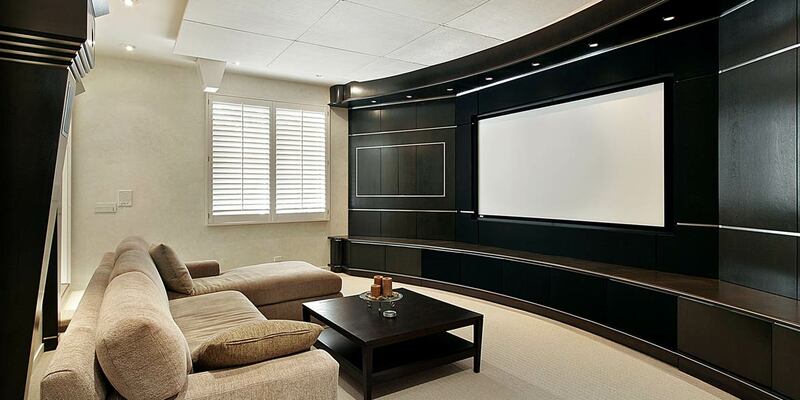 Our Home Theater consultant will sit down with you to understand your viewing habits, audio and video expectations, and budget. Home theaters are great for watching movies and TV, but why not add a Skype camera to connect with loved ones who can’t be with you? Did you consider configuring the kids’ laptops to allow easy homework collaboration in the theater room? © 2014 South Bay Automation | Inc. All rights reserved.